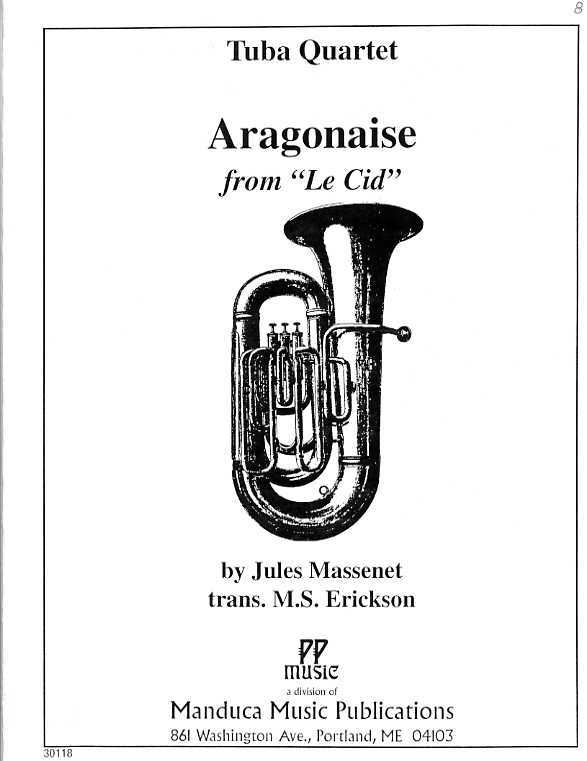 An excellent transcription of Jules Massenet’s famous dance from his 1885 opera, Le Cid. 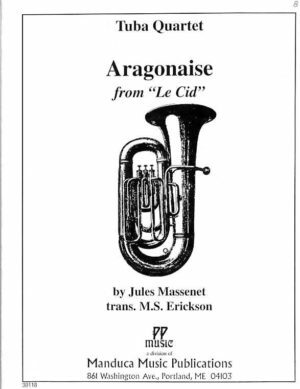 An excellent transcription of Jules Massenet’s famous dance from his 1885 opera, Le Cid. It is scored for 2 Euphoniums, BBb and Eb tubas. This transcription by M.S. Erickson has been performed all across the country by the U.S. Navy Band Tuba-Euphonium Quartet. It is a good addition to a tuba/euphonium quartet concert as it shows the versatility of these wonderful instruments.